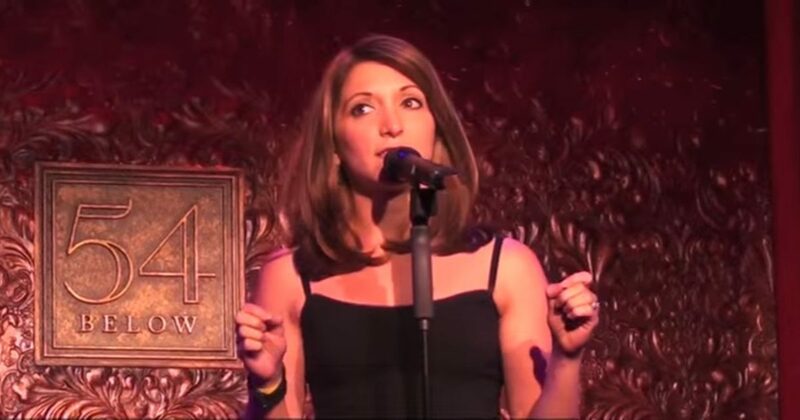 Two times Drama Desk Award nominated actress, singer, and impressionist Christina Bianco has become a YouTube sensation with her diva impression videos. Gaining over 21 million views worldwide, Christina is best known for her renditions of Bonnie Taylor’s “Total Eclipse of the Heart” and Idina Menzel’s “Let It Go”, leading to performances on major television programs such as The Ellen Degeneres Show and The Queen Latifah Show. Join Christina on her YouTube channel for original content, music videos and more than embrace the personalities of some of the world’s greatest diva’s like Cher, Madonna, and Celine Dion.